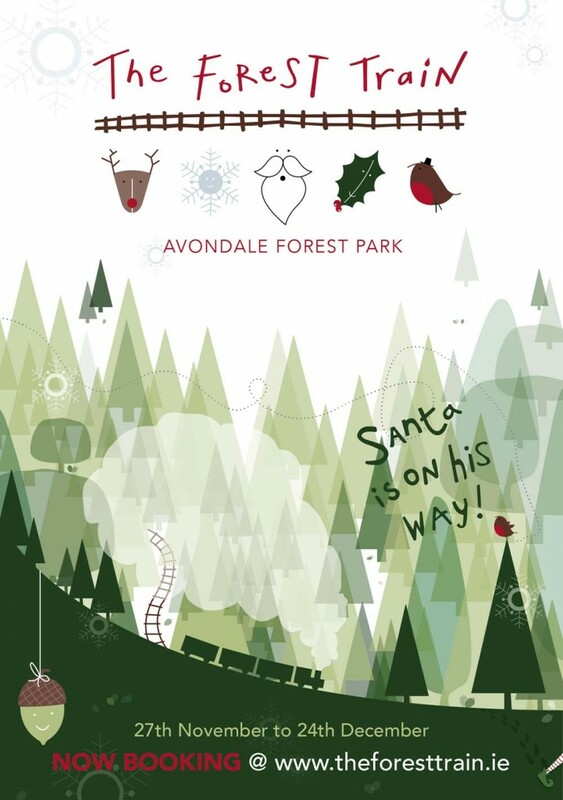 This year, Santa has decided to go a bit green, and has located his workshop in the beautiful Avondale Forest Park, Rathdrum, Co Wicklow. A new Santa experience called The Forest Train, has opened in Avondale Forest Park, with departures on Toots the Train starting on Thursday 27th November. Experience the winter wonderland as The Forest Train rides through the breath-taking mature forest park. Keep an eye out for Noodle the lazy Elf who is running late for work! He has lost his magic dust somewhere in the woods and needs your help to find it. Noodle needs to catch the train and get to the workshop with the magic dust in time! He might know a shortcut to the workshop but don’t tell Santa! When the train reaches its secret destination deep in the forest, Noodle will lead all the families into the workshop. The rest of the elves are very busy making and testing toys and singing as they work. The Elf Floor Manager will greet all of the children. There will be plenty of songs, stories and toys to test. From his office, overlooking the workshop floor, Santa will call each family in to see him individually. He will be working in his office at his very cluttered desk and checking his big book where he knows something about everyone, young and old! After meeting with Santa every child will receive a wooden themed gift and can get a special photo taken with the big man in red. A Christmas Market will be held in the rustic stone barn at Avondale, hosting a range of food, beverage, craft and gift stalls for families to enjoy. Only 40 minutes from the Dundrum Town Centre, The Forest Train is open every Thursday, Friday, Saturday and Sunday from 27th November from 10am to 7pm, until Christmas Eve (Wednesday 24th December) from 10am until 1pm as that’s when the elves and Santa have to get the reindeers ready to start his journey around the globe delivering presents to all the children of the world. Tickets cost €15 per child and €10 per adult, with all children under 1 year at €5, and can be booked at www.theforesttrain.ie. 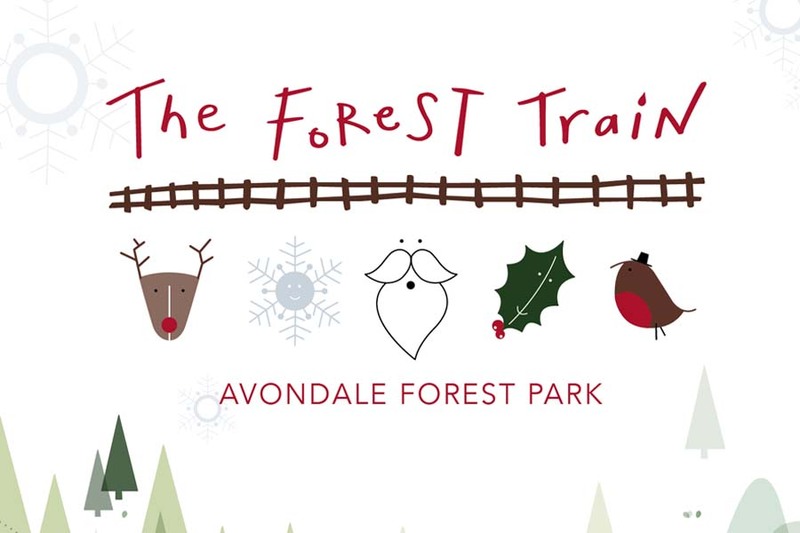 Like The Forest Train on Facebook and follow on Twitter @AvondaleTrain for all the latest news.